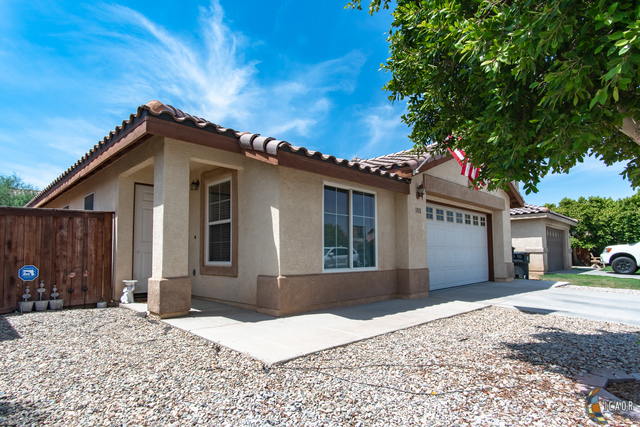 Beautiful home, 3 bedroom 2 full baths with specious living room, low maintenance desert landscaping in the front yard and green grass with a sprinkler system in the backyard that have access from the kitchen/dining area also from the master bedroom. Walking closet in the master bedroom. Home is located a block away from the park.A 4th bedroom can easily be added to this home, call to ask how.